WW: Interesting statement you’re making with this new recording. Tell us when the idea started to take shape. What had just happened and what were your immediate thoughts? 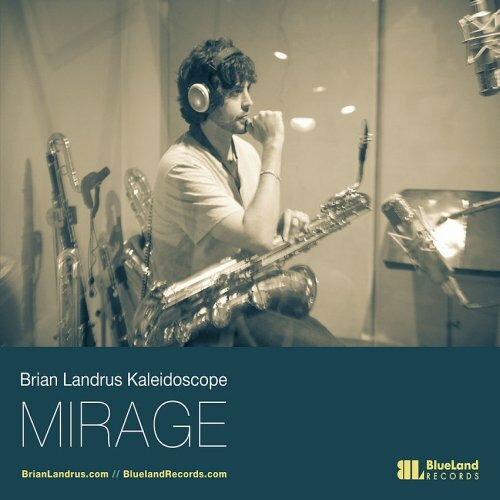 Classical music meets jazz with Brian Landrus Kaleidoscope’s Mirage (Blueland Records, 2013). 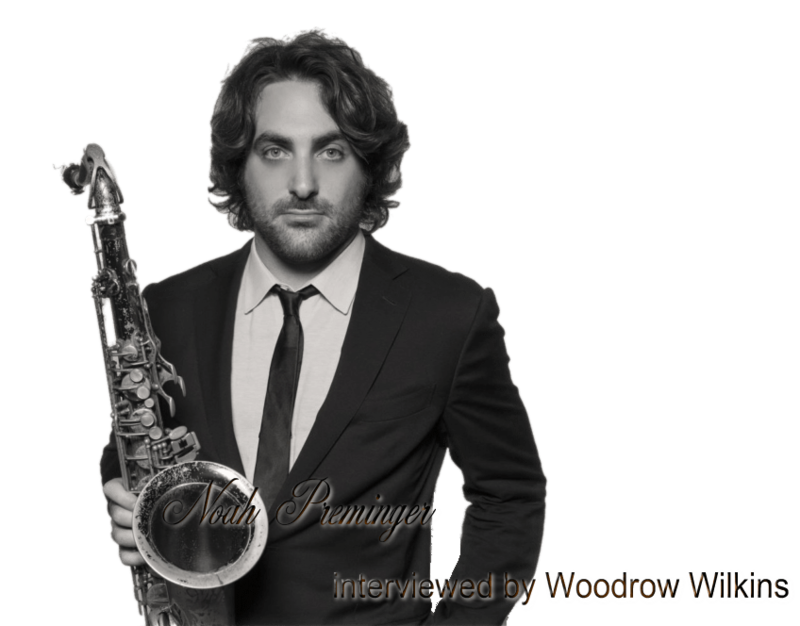 This chamber jazz masterpiece consists of 12 original songs. The session blends the Kaleidoscope quintet with a string quartet. The ensemble consist of Landrus, baritone saxophone, bass clarinet, bass flute, contra alto clarinet and bass saxophone; Nir Felder, guitar; Frank Carlberg, Rhodes and piano; Lonnie Plaxico, acoustic and electric bass; Rudy Royston, drums; Mark Feldman, violin; Joyce Hermann, violin; Judith Insell, viola; Jody Redhage, cello; and Ryan Truesdell, conductor. “Don’t Close Your Eyes” has a pop ballad vibe with Landrus and Felder combining for the lead. Royston mostly just keeps time, but emphasizes key points with splashes and crashes of the cymbals. After Carlberg’s Rhodes solo, Landrus stretches out with the baritone sax. hbh: I speak with the young lion Eric Darius. Hello Eric! hbh: Where are you coming from? ED: I’m coming from California. 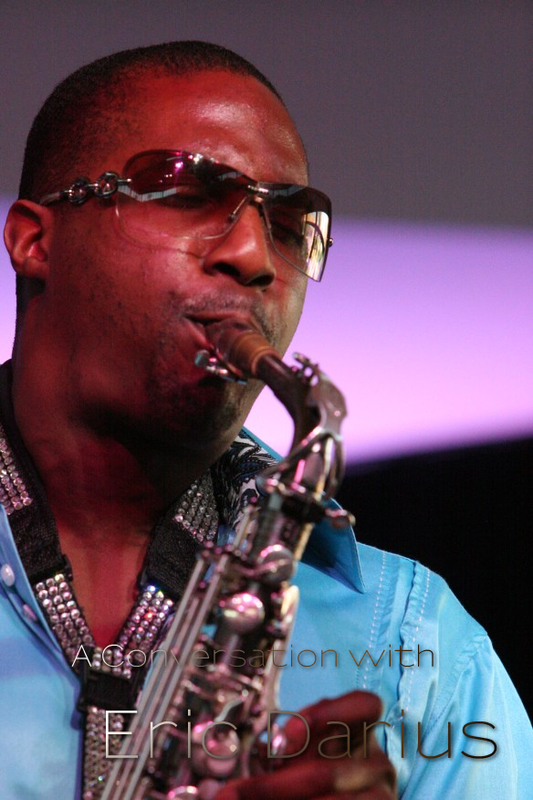 I just flew in a several days ago from the New York Jazz festival. It’s amazing time here. hbh: But you are living in California? In the Los Angeles area? ED: Yes! I just recently moved from Florida and now live in Los Angeles. But my family is from Jamaica and Haiti. I am coming from a musical background. My father plays the bass, my mum sings and plays piano. My older brother plays the drums and the trumpet, my sister also sings and plays piano. So music is in my whole family. hbh: Did you immigrate with your family to America or did you come alone? ED: I was actually born in America. My parents met in New Jersey and I was born there. CM – Robin, what I wanted to do was go back to the beginning. You’re Californian by birth right? RD – I was born in Oakland, California, home of the Oakland Raiders. CM – One of their other exports was Tower of Power. RD – There you go! They have a lot of acts coming out of Oakland. CM – Yeah, I’m a big fan of theirs. Now I read that, as a young guy, you were probably as keen on sports as you were on music. CM – (laughs) Six Million Dollar Man. 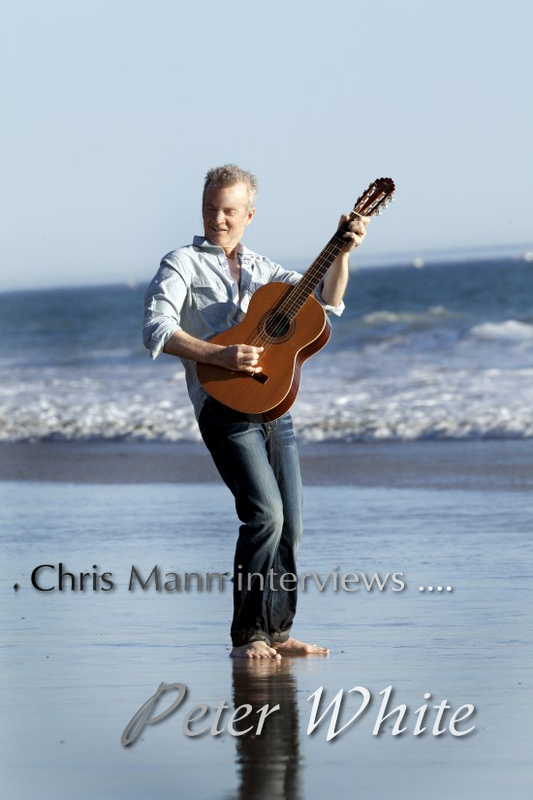 CM – When did you make the decision that it would be a career in music for you Robin? RD – That was maybe in tenth grade – came early. I was in a band – I was playing clubs in eighth grade. My father used to come and check on me. So I was already kind of working you know. But then I got into high school – I was always playing ball. I was on the basketball team and couldn’t make some of the practices because I was playing or rehearsing so it was then that I had to make a choice between basketball and playing music. But I love playing basketball. My son plays ball – he got a scholarship to university, playing in Chicago. PH: Hi, and welcome to Augsburg. 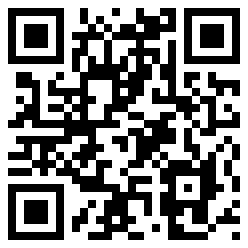 My name is Peter Höld and I’m from the German webradio station GrooveFM (http://www.groovefm.de). So, thank you for your time. OK, let’s start with the interview. I think it’s not your first visit to Germany? GA: No, I’ve been here for several times actually. I enjoy coming to Germany. The people really appreciate the jazz. It’s nice to come. So far away from home and have people appreciate your music that you’ve been doing for so many years. A great compliment. GA: Oh, beautiful. I’m big on Facebook. I love it. PH: Yes, me too. I thinks it’s very important, because you are able to have contact with people all around the world. GA: Yes, It’s very important. Especially with the state of the music industry right now. 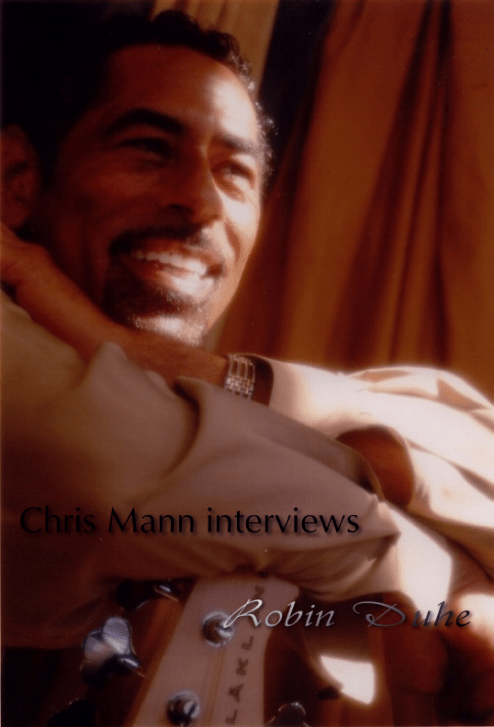 Where jazz has changed so much in terms of how people acquire their music and how we get the word out these days versus… back in the days when we had the record companies doing all the work. Now we as artist do a lot of the work now to get the word out. It´s a new day in time.